The villages in France, and more generally in Europe have been in existence for many hundreds of years. In that time they accumulate stories, tales of adventure, of love, of woe, and of those that lie in ruins. In some, a natural cause might obscure a darker history, haunted by the memories of fallen lives amidst the wars of men. 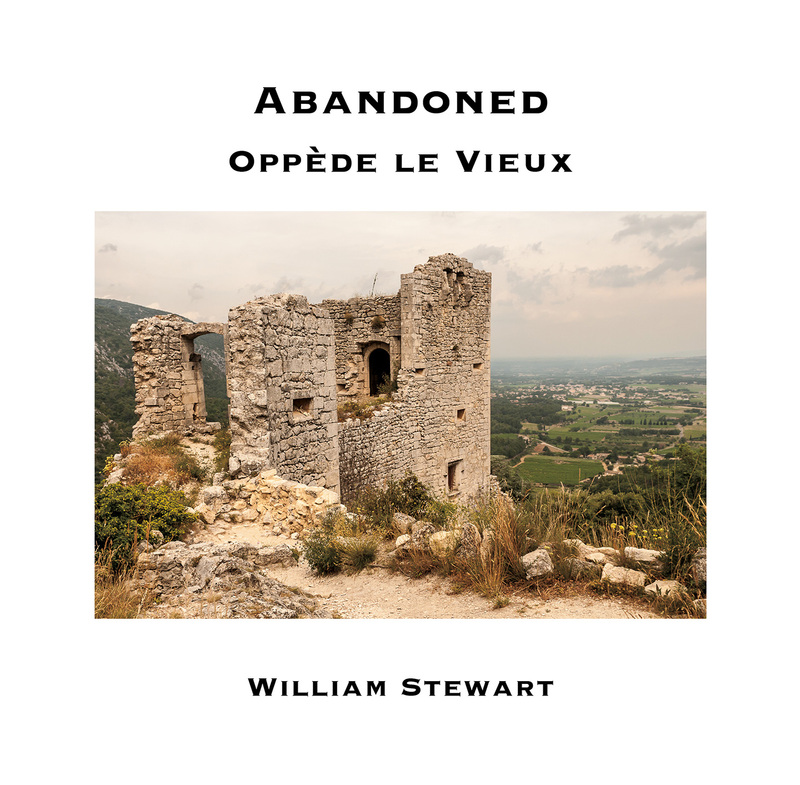 William Stewart’s book takes us on a journey through one such abandoned village, Oppède Le Vieux in Provence. A hardcover, limited edition version, can be purchased directly at Albumen Gallery. Any images in the book can be purchased as prints, please ask for pricing and size details if interested.